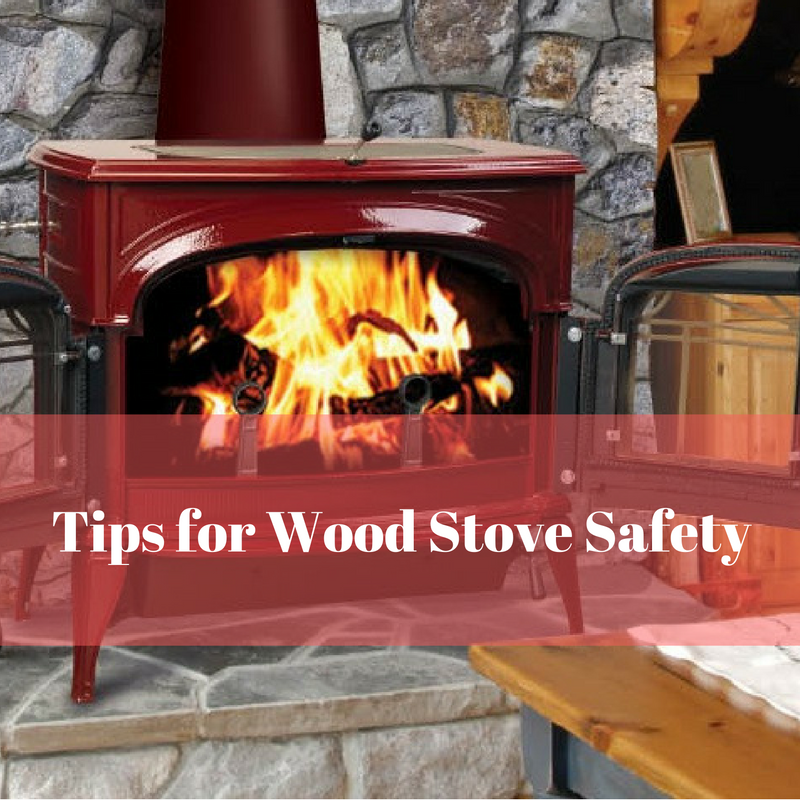 Check with your local fire department about local ordinances on solid fuel burning appliances before buying a stove unit. Be sure the unit has been tested by a nationally recognized testing laboratory. Pay attention to the manufacturer’s clearance requirements and follow directions. The National Fire Protection Association (NFPA) advises 36” or 1 meter clearances away from any flammable items, such as curtains or flooring. Install a floor protector that meets the heating appliance manufacturer’s requirements, and extends at least 18 inches on all sides of the heater, unless the manufacturer states otherwise. Yearly, have the chimney and stovepipe cleaned and inspected. At Bowden’s Fireside, our professionals can match you with the perfect wood stove or fireplace for your home. Check out our large selection of Wood Burning Stoves or contact us today at 609-586-3344.